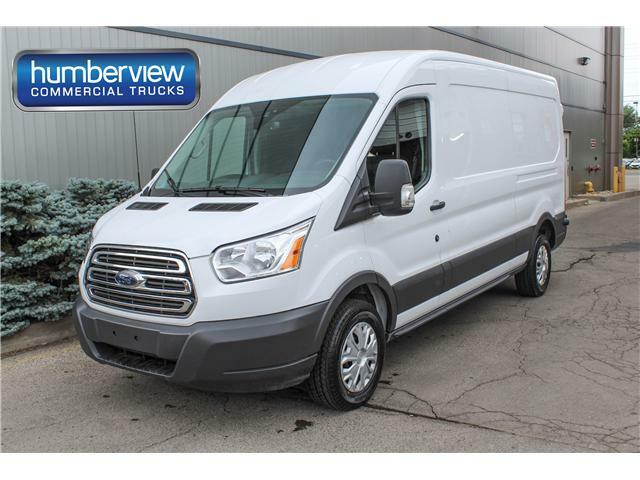 If your business is in need of a used cube van in Ontario, come shop our used cube vans for sale in Mississauga. 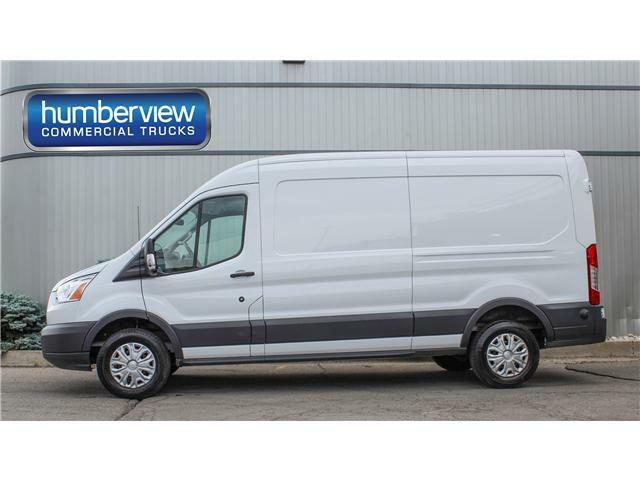 We have a large inventory of high quality used Chevrolet City Express, used Chevrolet Express 2500, used Chevrolet Express 3500, used Ford Transit, used GMC Savana 2500 and used GMC Savana 3500 cargo vans in the GTA.If your business is in need of transportation solutions for your fleet, come to our used commercial truck dealership in Mississauga at 225C Dundas St East, just a short drive from Highway 403 and the QEW. We are a proud member of the Humberview Group, with stores around the GTA and Ontario, and our size means we can pass our advantages of better training and corporate pricing onto our customers.